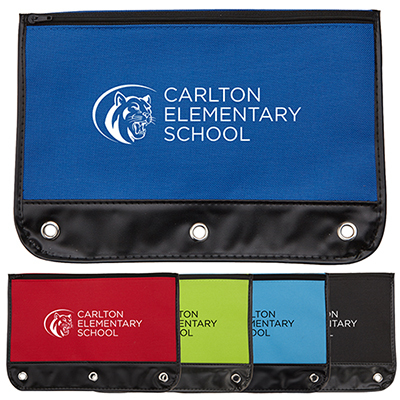 Choosing the right promotional products for a Back To School marketing campaign requires a lot of research and planning. First, you have to arrive at the age group you wish to target. For example, are you planning to reach out to primary, junior high or senior high students? A better understanding of your branding requirements and the target audience will help you plan and launch your campaign in the right manner. Every year, we receive hundreds of requests for a range of student-friendly giveaways. We recommend you go through this list of products to purchase one or more products to highlight your brand among students and their parents! The Double Arrow Highlighter features a chisel tip and a translucent blue body. 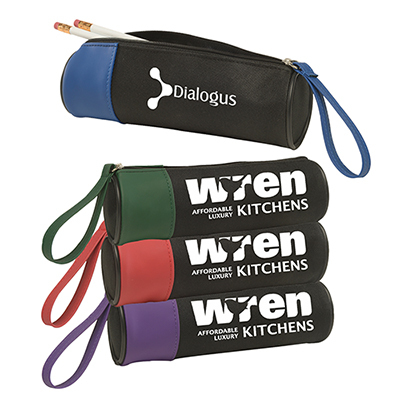 Made of plastic, this product has a removable cap and comes individually packaged in a sturdy bag. This truly American product can help kids and their parents identify with your brand better! 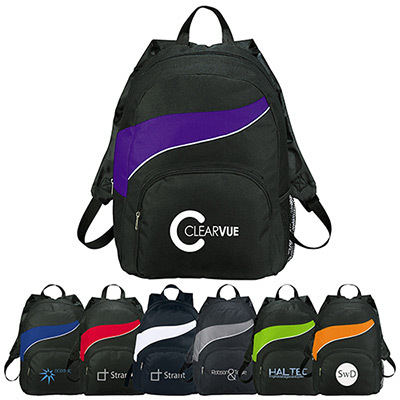 This product features a 2-tone color and is made of 600D polyester. It features a main compartment to conveniently secure a student’s belongings. It also has a hand strap that can attach itself to a zipper. This CPSIA-compliant product is durable and will last years! This zipper pouch is made of 600D polyester. It features reinforced metal holes that can fit in standard 3-ring binders. This product follows stringent CPSIA guidelines and is loved by all kids! 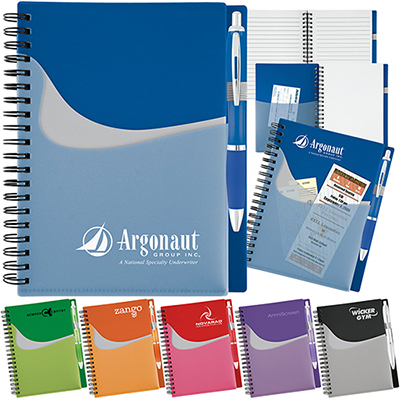 This 70-sheet spiral bound notebook is available in brilliant and translucent color covers. It comes with a matching translucent ballpoint pen and a convenient extra pocket on the outside cover. 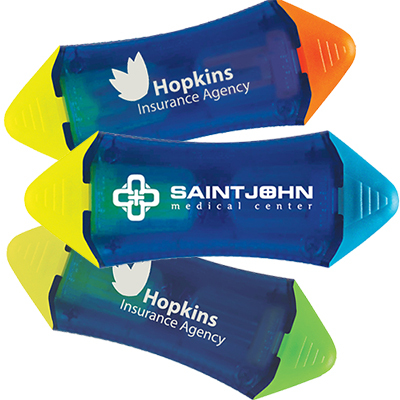 An interior pocket can be used to hold business cards or notes. This 16GB Flash drive is a great looker! 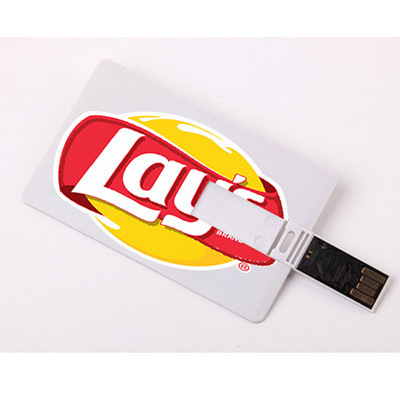 Students can use this fun product to store and transfer media files. It is slim and can fit in most pockets. Kids will love the practicality and looks offered by this product! This bottle with 25 oz. capacity is a great companion for schools. It features a leak-proof and screw-down lid that ensures a spill-free experience. 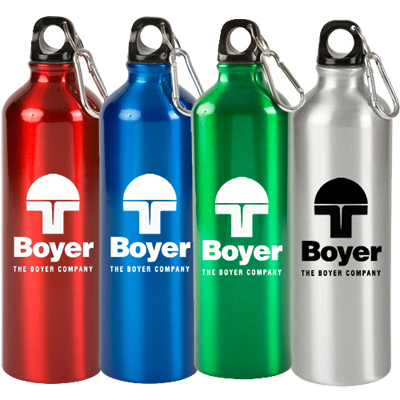 This product is durable, BPA-free and comes with a carabiner, ensuring complete safety for children. 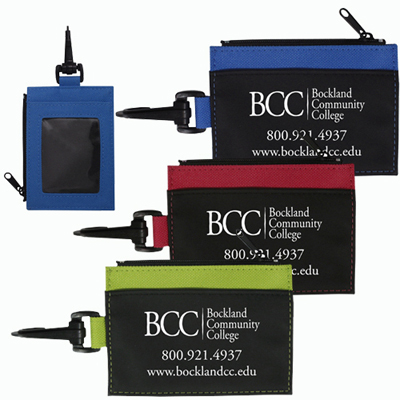 This ID holder is a great companion for students. It features a zippered compartment that can fit most IDs. It also comes with a durable split ring. This backpack will win the approval of school kids in your locality! It features a large and open main compartment, a side mesh pocket, a zippered front pocket and double adjustable shoulder straps. Made of 600D PolyCanvas, this product will ensure your brand gets noticed around town! So, are you ready to launch your next campaign with our giveaways? Place your order for one or more of these products right away! 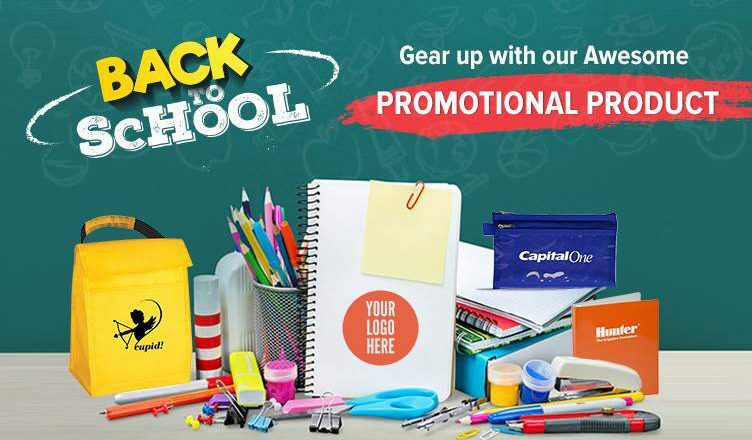 We can also provide valuable back to school promotion ideas to get your brand noticed among students and parents in your local area!